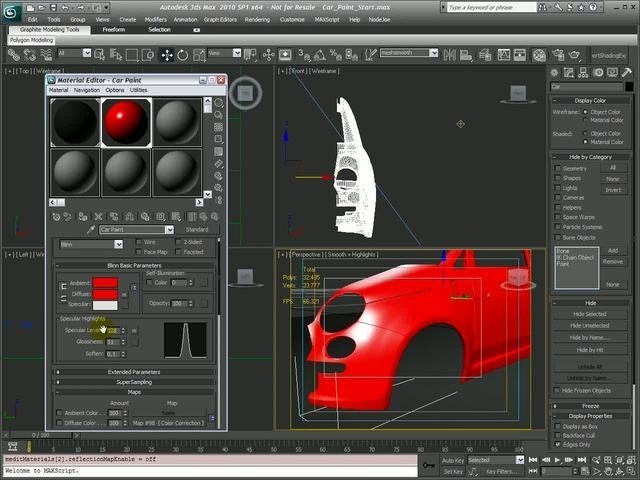 This tutorial will walk you through how to create a car paint shader from scratch utilizing materials inside of 3D Studio Max. Whether you're new to Autodesk's popular modeling software or a seasoned 3D artist just looking to better acquaint yourself with the application, you're sure to be well served by this video tutorial. For more information, and to get started creating your own car shaders, take a look!